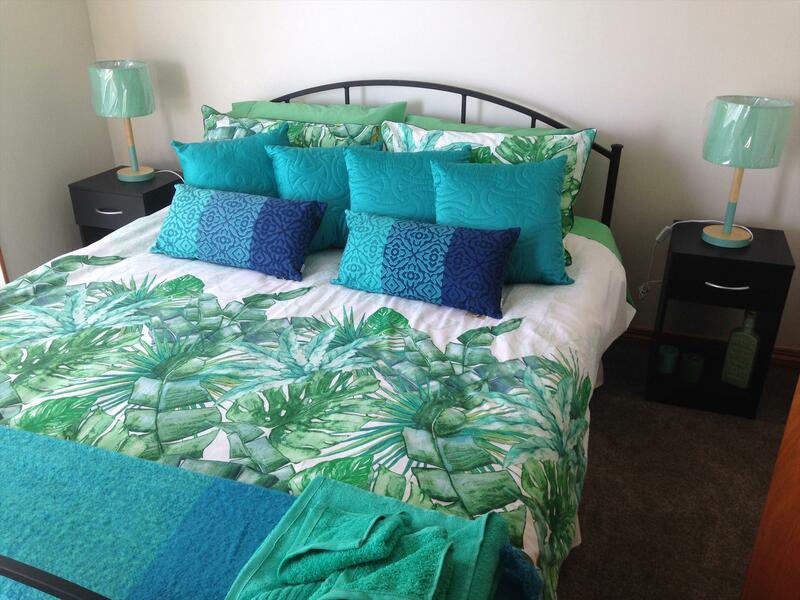 3 bedroom unit with queen sized beds in each unit. 2 bathrooms, fully self contained. Views of the Ocean. Large balcony. Porta cot and highchair available. Two portable beds available for $25 each per night if more thsn 6 people booked and set up in loungeroom. Parking for 2-3 cars and boat available on property.